I was intrigued but skeptical. Bee pollen contains more protein than any animal source. It contains more amino acids than beef, eggs, or cheese of equal weight. About half of its protein is in the form of free amino acids that are easily absorbed. 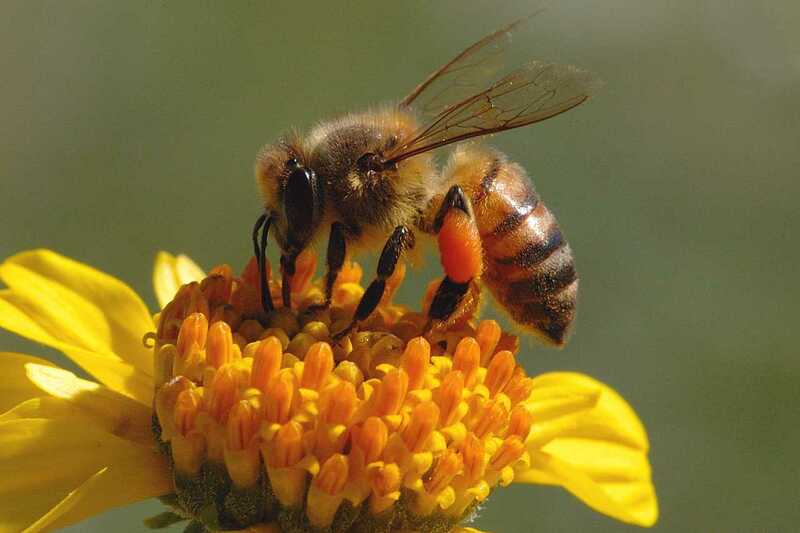 Interesting fact: a one teaspoon dose of pollen takes one bee working eight hours a day for one month to gather. Each bee pollen pellet, contains over two million flower pollen grains and one teaspoonful contains over 2.5 billion grains of flower pollen. Disclaimer: Some people with pollen allergies have been known to have severe allergic reactions to bee pollen, so start by taking a very small amount and then build up from there. I have horrible hay fever allergies and have never had any type of bad reaction to bee pollen. So how do you include bee pollen into your diet? I like to throw a teaspoon of it into my smoothies. Kimberly Snyder also suggests taking a teaspoon with a tablespoon of coconut oil as a quick energy source! You can pick some up from your local health foods store or at Whole Body. This entry was posted in Food, Health and Beauty and tagged antioxidant, bee pollen, Brenna Mader, infertility, Miss Tennessee USA, product of the week, prostate, super food on August 29, 2013 by Brenna. Customized mason jars?! I need these! 1/4 cup of stevia or you could make a huge mess in your kitchen like I did and use 15 individual stevia packets. Bring water to a boil on your stove top and then add stevia. Mix until dissolved and remove from heat. Let the mixture cool and pour into mason jar. This will keep almost indefinitely in your fridge! You can also get creative with this and steep with things like lemon, berries, herbs, etc. for a flavored simple syrup for more creative drinks! Sweeten recipes to taste with your calorie free syrup! This entry was posted in Health and Beauty and tagged glycemic index, healthy cocktails, simple syrup, skinny cocktails, skinny drinks, skinnygirl cocktails, stevia, stevia simple syrup, zero calorie on August 27, 2013 by Brenna. As an independent contractor, I am constantly having to scan, email, print, sign, and return all kinds of documents for work. It gets annoying because I’m not always home to access my printer/scanner, but in order to get paid or hired, I have to submit these documents in a timely manner. However, I have discovered an app that have saved me so much time and frustration. It’s called DocuSign Ink using your smart phone you can fill out any form, sign any document, and email it to the right place without a scanner or printer! Hope this helps make some of your lives a little easier! This entry was posted in Uncategorized on August 26, 2013 by Brenna. Hola Mami, I’m in Cancun! 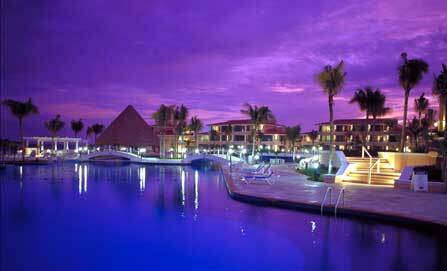 See you soon, I’m spending the weekend at the Moon Palace Resort in Cancun with some of my girls from Miss USA! We’ll be featured in the CHI Hairshow – and you can count on a Wanderlust post detailing the experience next week! Mark my words, Miss Florida and I will be the first to jump on this! 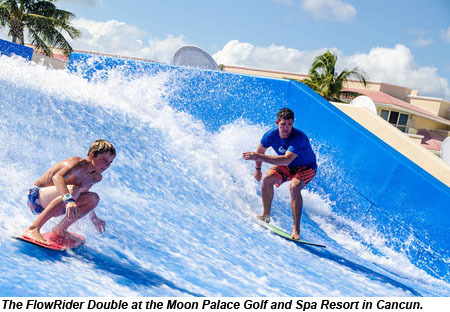 This entry was posted in Travel and tagged Brenna Mader, CHI, Miss USA, Moon Palace Resort on August 23, 2013 by Brenna.